Plans they had once formed, vanish. Promises they once made, are broken. And their once easy and effortless friendship turns into…the complete opposite. Coming face to face with the consequences of their actions, Shane and Leah are once again challenged by the same question. 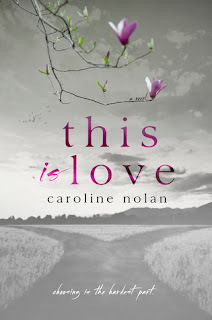 I absolutely fell in love with Carolines debut novel This is Love. . So when I heard she was releasing a second one I was like hell yeah sign me up!!! Let me start out by just pointing out that cover!! It's gorgeous! The cover alone makes me want to read this book! I may have swooned a little when it showed up on my kindle! I love how much time and pride are put into her novels every chapter even has a little picture heading! I loved everything about this book! 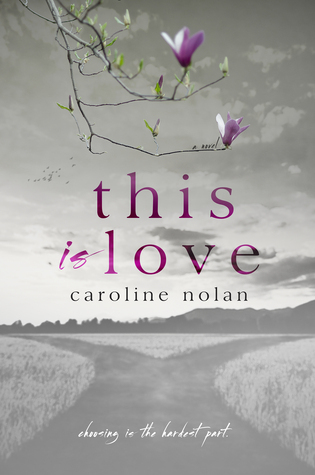 The flow, storyline and characters all work amazing together to keep you captivated from page 1! The story revolves around Shane and Leah, best friends for life.... Or are they?? 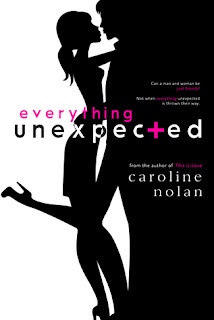 Between fate and everything unexpected that happens in their lives can they make it through unscathed?? ?